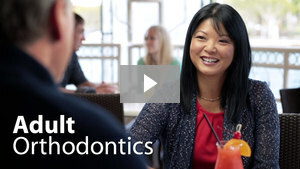 To correct bite problems, teeth need to be moved — but doing that isn't as hard as you might think! Teeth aren't fixed rigidly in their supporting bone; instead, they're held in place by a hammock-like structure called the periodontal ligament, which is very responsive to forces placed on the teeth. 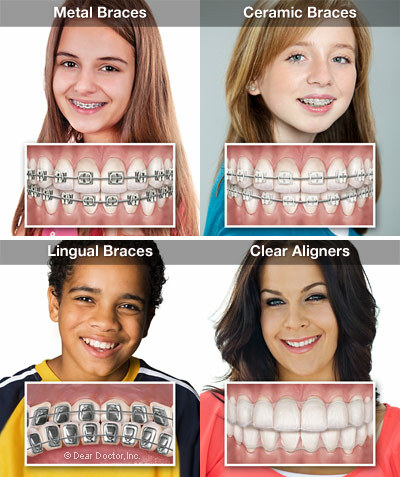 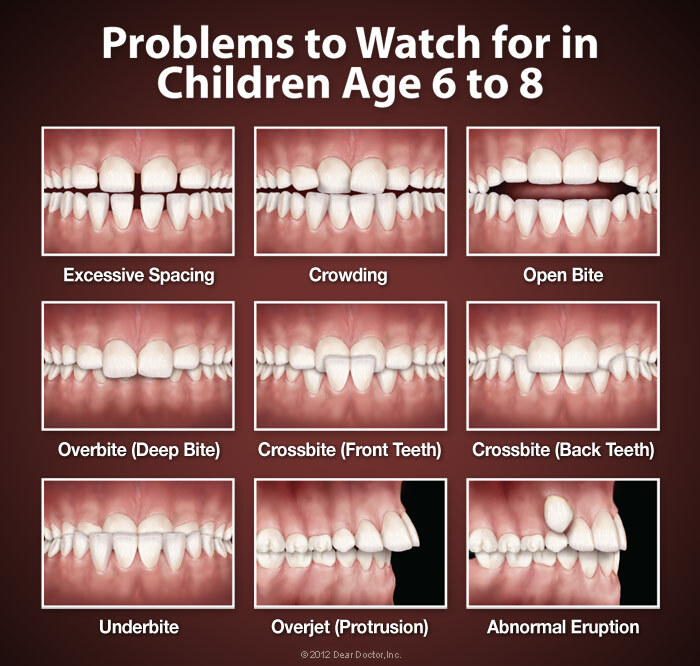 Orthodontic appliances move teeth by careful application of light, constant pressure. 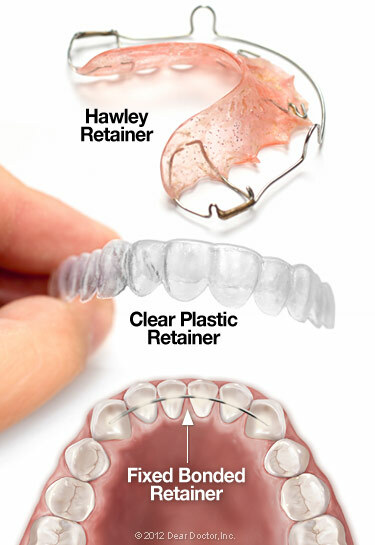 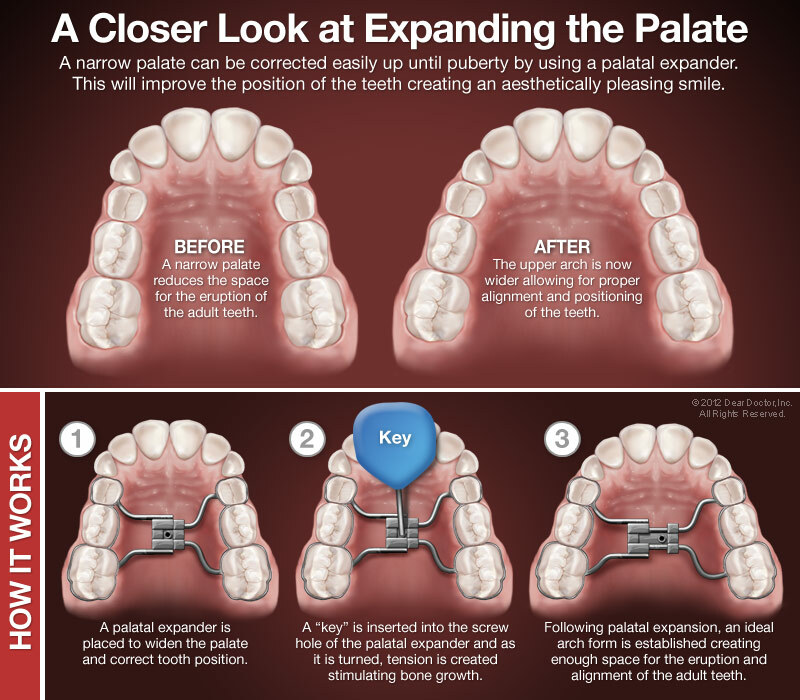 This force can be applied via metal wires that run through small brackets attached to the teeth (braces), or via the semi-rigid plastic of clear aligners, such as invisalign!